Neumann seemed to have an uncanny knack of picking losers when it came to amplifier tubes. 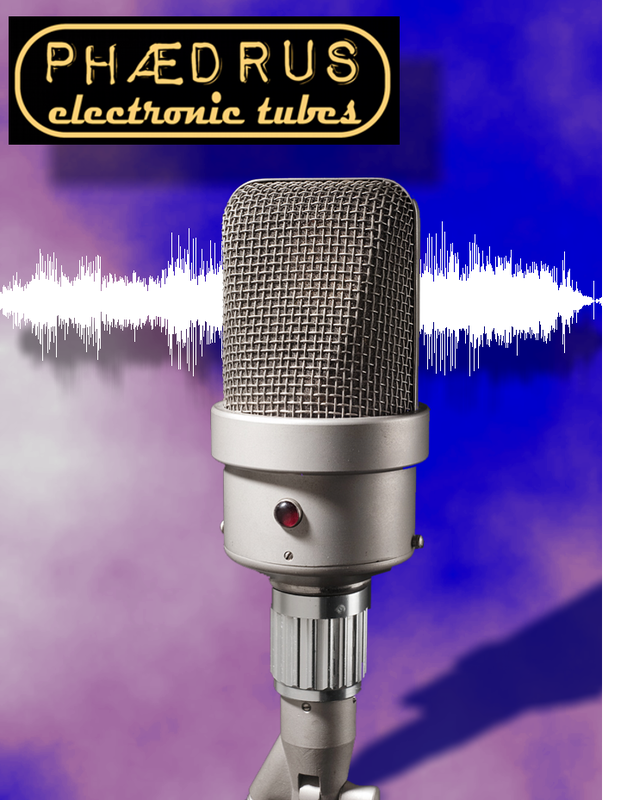 Their choice of the VF14(M) tube for the U47/48 microphone is famous and has gone on to become one of the most expensive and sought after tubes in the world. The situation with the AC701 tube in the impedance converter for the wonderful M49 microphone is almost as bad as with the VF14. And there are many other microphones which rely on this miniature tube; including: Neumann KM54, KM56, M249, M49, M50, SM69, M269c, Schoeps M211b, M222 and others. At least, "as-new" (NOS) versions of the AC701 do still exist - even if they cost more than a medium-price, condenser microphone manufactured in China, shipped, distributed and sold in a music shop! 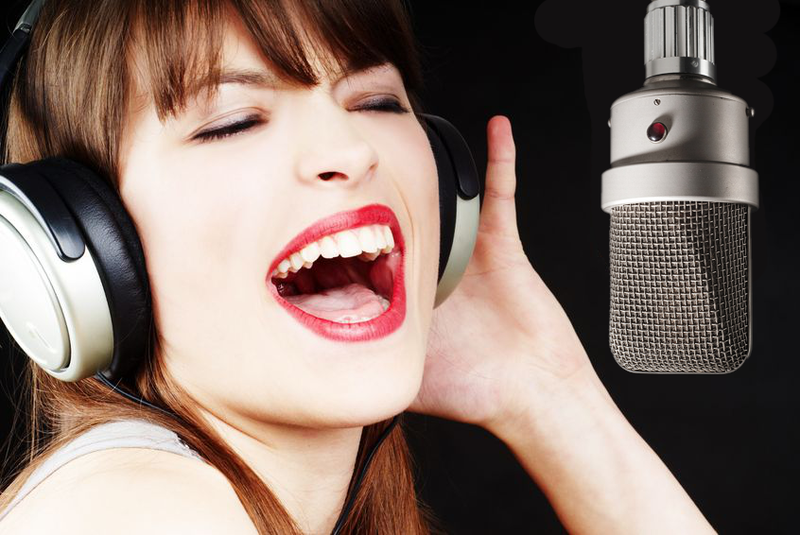 But there is no guarantee the tube will be appropriate for use in a high-quality microphone. Worse still, the AC701 (AC701k) needs to be soldered into the circuit to try it out, so vendors rarely accept returns when the tube turns out to be noisy and/or microphonic as they often do. In short, purchasing a NOS AC701 is an expensive gamble. The Phædrus Audio AC701 is a drop in replacement for the Telefunken AC701/701k tube used in all famous microphones listed above. It is manufactured in a glass tube exactly the same diameter as the original. Units are tested, selected and serialised before shipping. They are guaranteed for one year (or 3 years for RED DOT tubes). 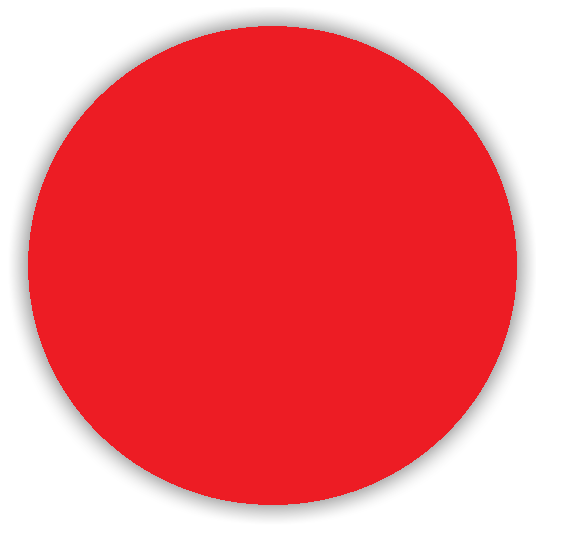 Furthermore RED DOT devices are covered by Phædrus Lifetime Care. You are therefore assured that the microphone will perform at its best with: the correct gain; low-noise; and very low microphonics for ever. Phædrus Audio Electronic TubesTM are designed so as to not require any modification to these valuable microphones. See below for applications and technical information. Download data sheet. Phædrus Audio AC701 Electronic TubesTM are now available. 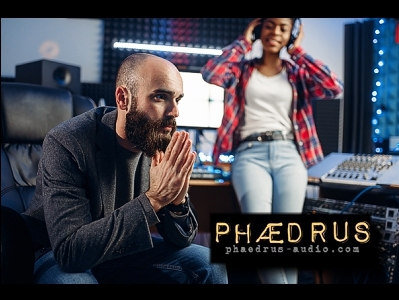 Contact sales@phaedrus-audio.com for more information. Phædrus Audio Electronic TubesTM are now available in two grades: a value grade - ideal for DIYers; and the Phædrus RED DOT Electronic TubeTM grade. Read more about RED DOT tubes here. Prices are here. Why not use a 5840 miniature tube as a substitute for the AC701? In fact, there are several very good reasons why the 5840 is no substitute for the AC701. What are Phædrus Audio Electronic TubesTM ? Having experimented with all the known substitute tubes for the AC701 (AC701k), our ideas turned towards developing a circuit in which the characteristics of a brand-new tube were simulated rather than relying on the compromise of a vacuum tube "somewhat like" the original. 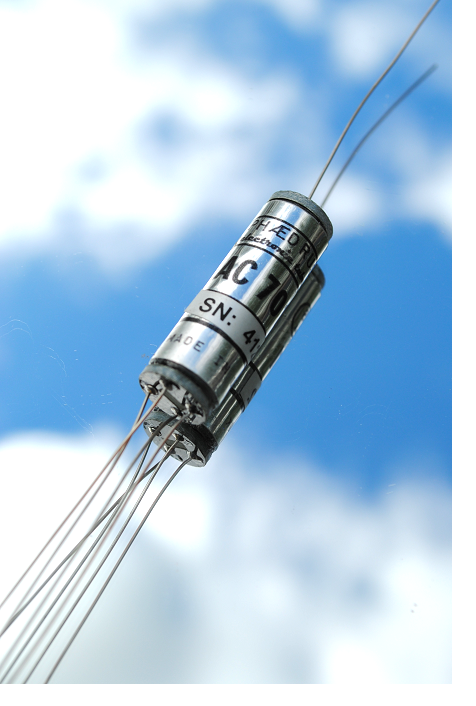 The idea was to develop a "black-box" approach in which a circuit would behave exactly as the AC701 does in terms of its input and output impedance, transfer characteristic and transfer-function and use this to substitute for the original tube. Nowadays we are familiar with mathematical simulations of analogue circuits being employed to aid circuit-designers (as in the SPICE circuit analysis tools) and in software plug-ins for the musician. Why not apply the same methodology to emulate a tube? Where K is a parameter known as perveance, µ has the usual sense of an amplification factor and Vgk and Vak are correspondingly the voltages on the grid and anode with respect to the cathode. where Vi is an equivalent voltage related to the initial electron velocity and n is a suitable exponent. The Phædrus Audio AC701 is suitable for direct replacement of the AC701 (AC701k) tube in any of the three versions of the M49 (the original and the b and c versions.) Variations of these three circuits are used in virtually all other Neumann microphones employing this tube: see technical specification below. For more information and enquiries, email sales@phaedrus-audio.com. The Phædrus Audio AC701 is supplied with long 38mm leads. This enables the tube to be fitted in all applications of the AC701 with the appropriate lead-dress. The body of the Phædrus Audio AC701 is a perfect cylinder. There is no taper for the grid connection as in there is in the Telefunken part. For that reason, the Phædrus Audio AC701 is shorter by 5mm than the Telefunken part. This makes it an easy fit, even in the tightest applications of the AC701(k). The electrodes are marked on the base of the tube, so that lead-identification is very straightforward.